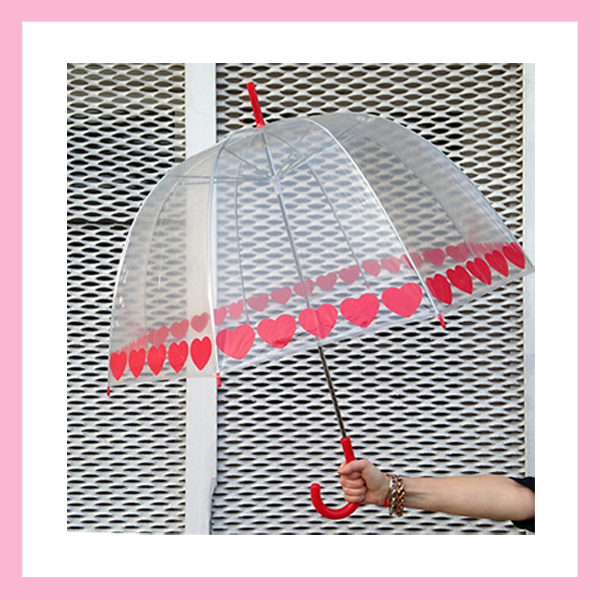 Gotta sweetie or gal-pal to share Valentine's with? Or maybe you want to treat yourself? 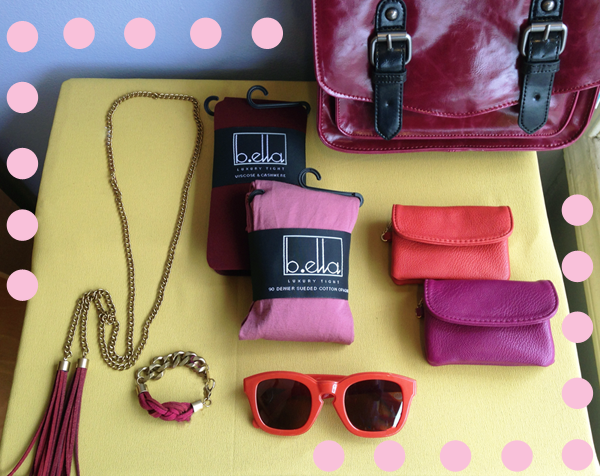 We have just what you need! 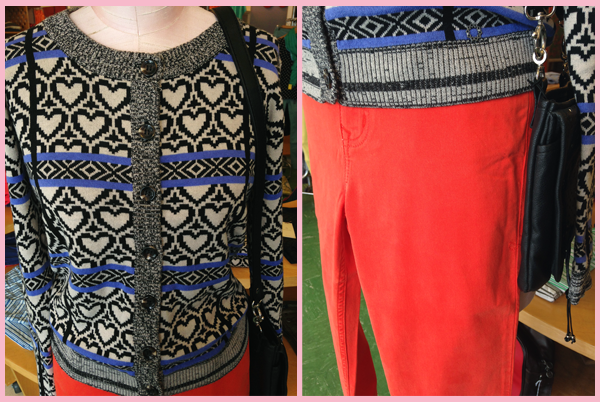 Turn your frock up a notch with this adorable heart intarsia cardigan or one of our many aptly colored accessories!